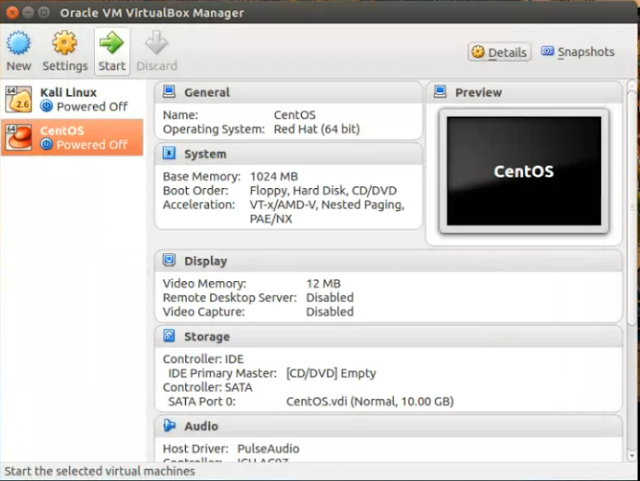 CentOS Ubuntu Virtualbox How to permanently mount folder in CentOS home directory with Ubuntu host shared folder in Virtualbox . How to permanently mount folder in CentOS home directory with Ubuntu host shared folder in Virtualbox . 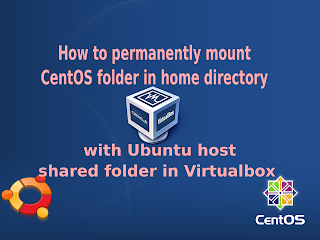 In this post, I'm going to share on How to permanently mount folder in CentOS home directory with Ubuntu host shared folder in Virtualbox . 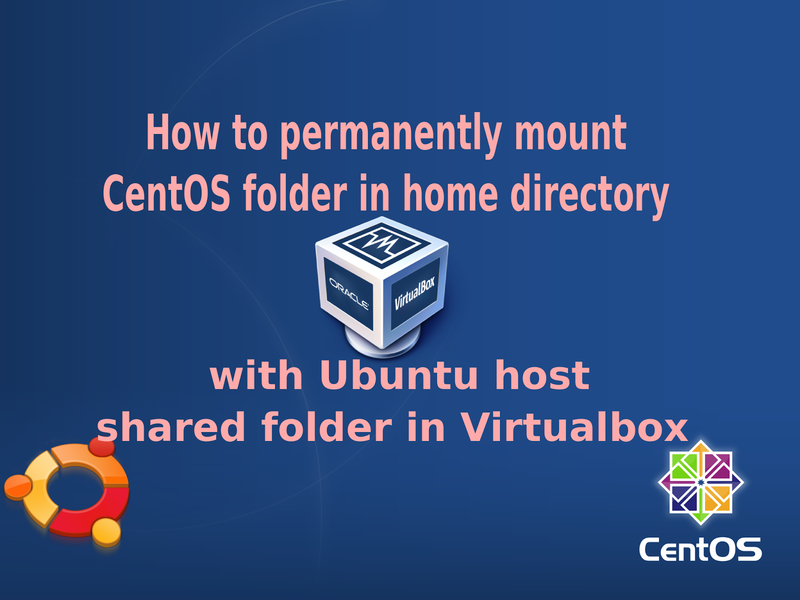 If you want to mount folder in CentOS home temporarily, please visit my previous post . 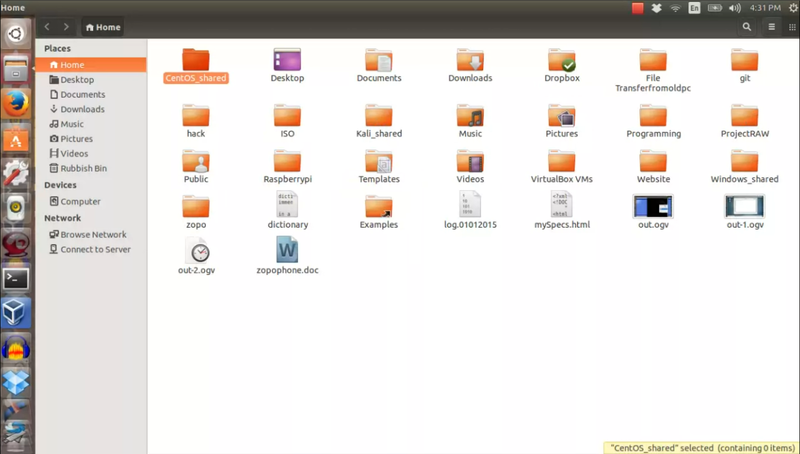 Create a folder to shareand configure Virtualbox in Ubuntu host . Create a folder to mount in CentOS home folder . Configure CentOS fstab file . 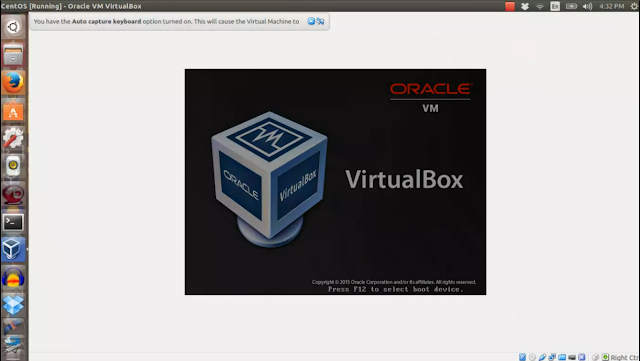 1) Create a folder to share and configure Virtualbox in Ubuntu host. 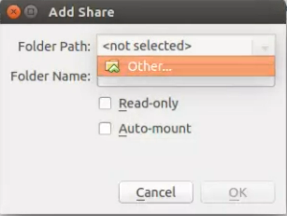 1.1) Create a shared folder in Ubuntu host system. 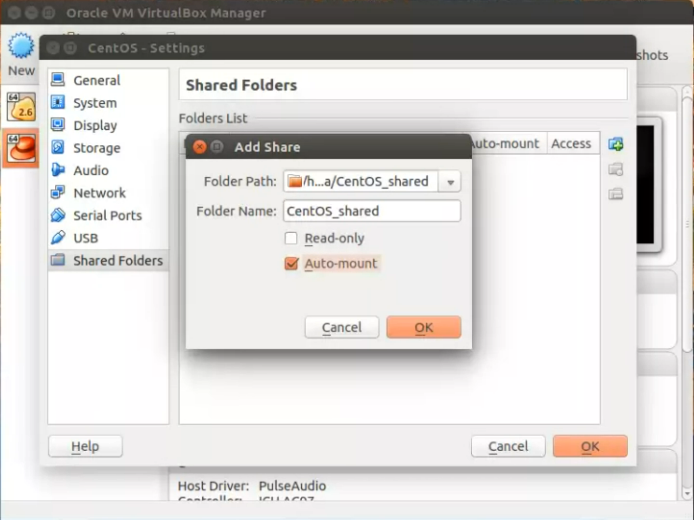 I named the folder "CentOS_shared" . 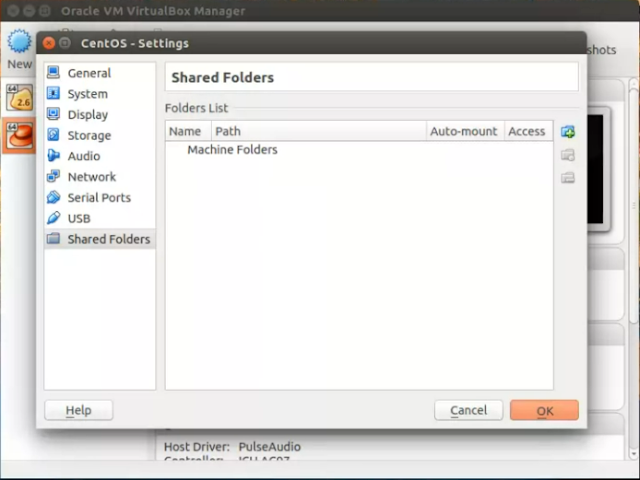 1.2) Open Virtualbox ,go to "Settings> Shared folders" . 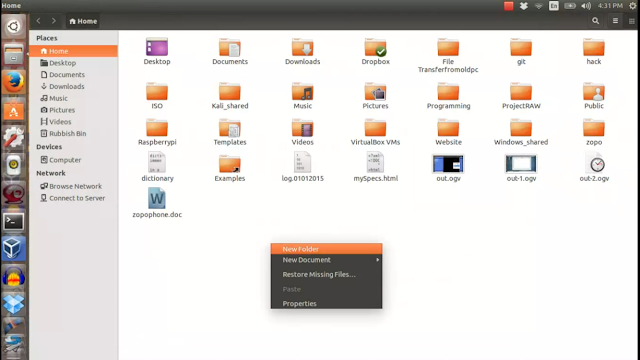 Add the newly created folder in Step 1.1 . Click the "blue plus" sign to look for the folder . 1.3) Choose the folder and click "Open" . 1.6) Run CentOS in Virtualbox. By clicking the "Start" button . Note: By default, once you share the folder in virtualbox,you can access this folder in CentOS under "/media" location . 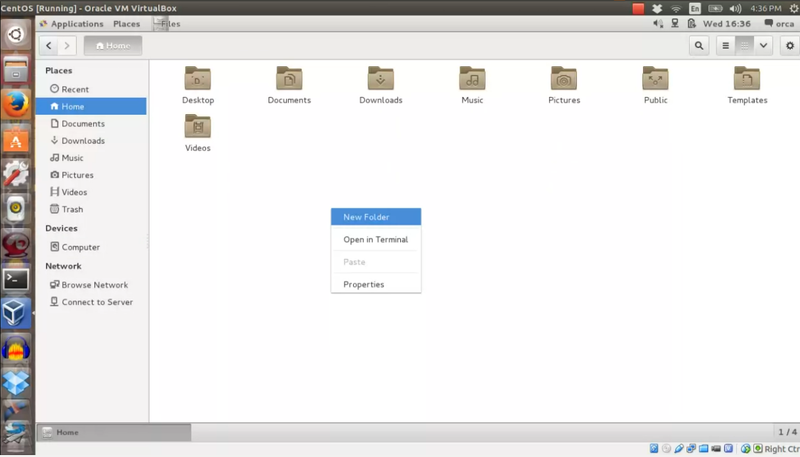 2) Create a folder in CentOS home folder . 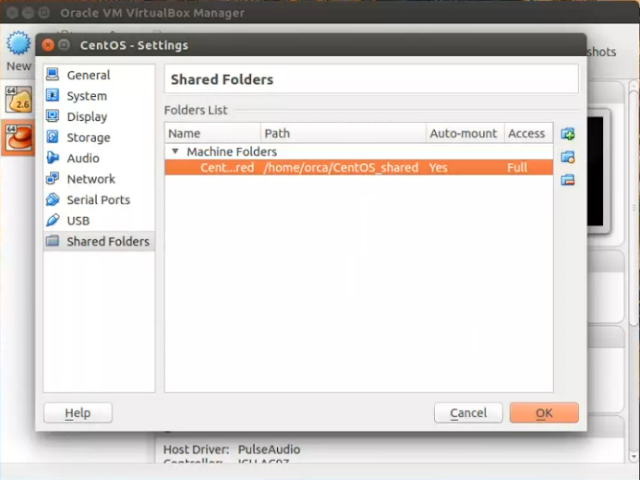 2.1) Create a folder in CentOS home folder . 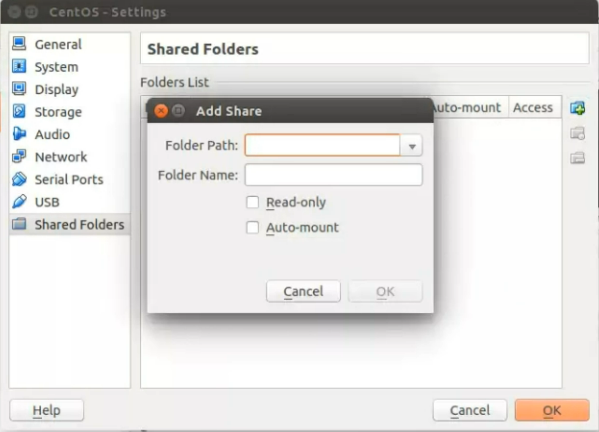 In this example, i create a folder name "Ubuntu_shared" . 3. 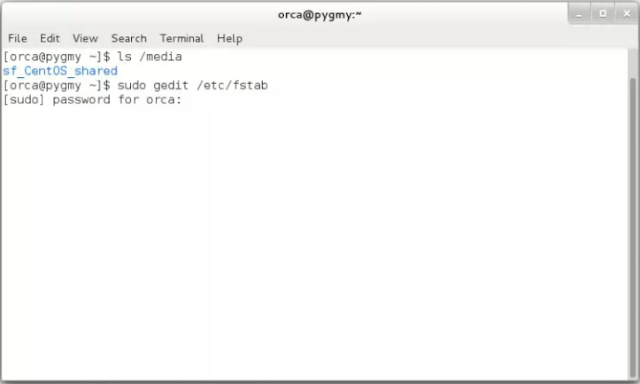 Configure CentOS "fstab" file . 3.1) Open the fstab file . 3.2) Edit "fstab" file . In the file, add below line . You need to configure the "fstab" file base on what you configure in your system. 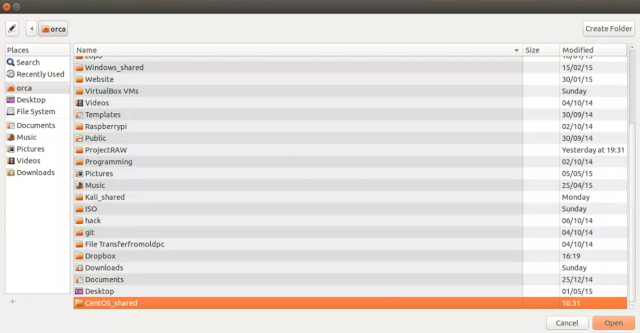 Below is my CentOS system path and directory details . 3.3) Save the configuration and reboot your system. 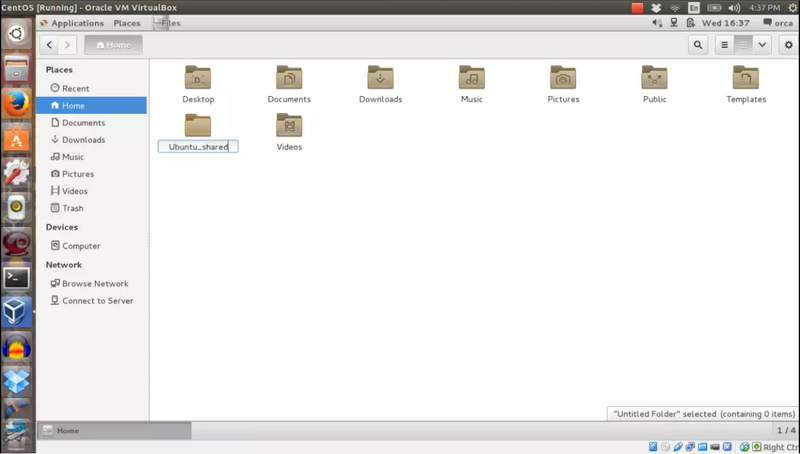 Once rebooted,Ubuntu host shared folder should be mounted automatically and permanently with CentOS folder in home directory .